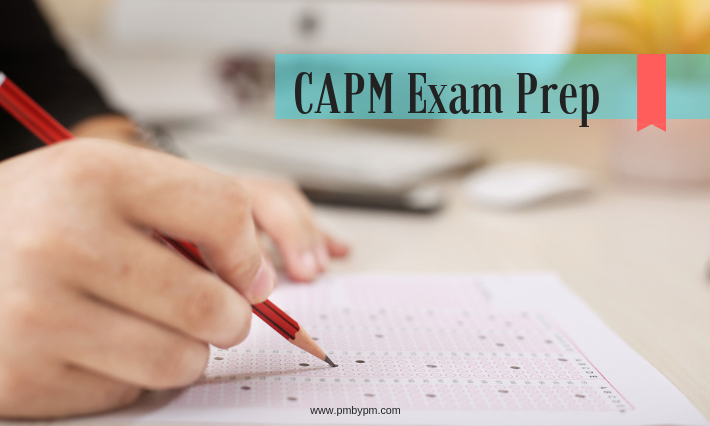 Do you want to start CAPM exam prep? Or, have you already started preparation for the CAPM certification test? If answer to one of the questions is yes, then this post will help you to design an exam prep strategy and help you in your studies. CAPM is an entry level project management certification. 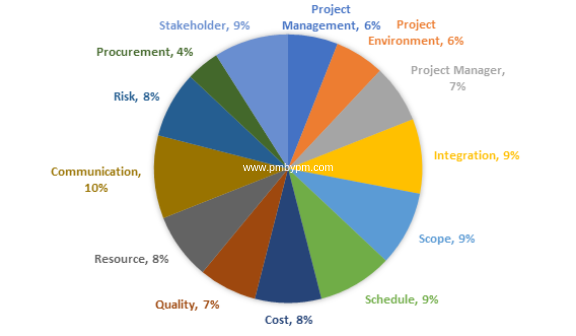 It is useful for people who want to make career in project management. The credential exam is not very difficult. You can easily pass the exam if you study hard. Let me elaborate steps that will enable you to successfully crack the test. You need to meet the basic eligibility requirements of the CAPM exam. Generally, most professionals have the requisite qualification. As it is an entry level test, the eligibility criteria is not very stringent. You can easily satisfy the eligibility requirements CAPM certification. The CAPM exam has 150 multiple-choice questions. Out of these, 15 are pre-test questions. Pre-test questions are not considered for scoring. These are used to test the validity of questions for future exam questions. All questions are placed throughout the exam randomly. The exam question come as multiple choice questions with four options. Out of these only one option is correct. The questions come from PMBOK Guide topics, which include fundamental topics and all the Knowledge Areas. Following chart depicts the percentage split of questions across different topics. Refer to the #1 above. You either need 1500 hours of professional experience on a project team or 23 contacts hours of formal project management education in order to qualify for the exam. If you have 1500 hours of experience, you can take the exam without undergoing a formal training course. But, I would suggest you to take a formal CAPM certification training course. You will get necessary study material from a formal course. It will also boost you confidence to pass the exam in first try. A training course will cost you some money but cost of not attending a training course may prove to be very high. You can get contact hours by attending a classroom training or instructor led online training or elearning course. I would recommend you to take an online course as it is much cheaper. However, if your organization is sponsoring the training then you should definitely go for a classroom or live online program. You will get better learning and support through these programs. They will help you to crack the exam quickly. I would suggest you to look at Velociteach classroom or live online program. 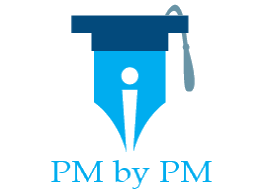 You can avail $100 discount by applying ‘PMbyPM100’ coupon code. Aw. No. I don’t want to. Not the PMBOK Guide! It is true that the PMBOK Guide is a big tome and not an easy to read. But it is also true that CAPM exam is based on the Guide. You should not skip studying from the Guide. It is one of the most important source of study. The language of exam questions is similar to the Guide’s language. Refer to the #5 below. To ease the process, you can read the PMBOK Guide along with a reference book. While studying, you should give extra stress to Inputs, Tools &Techniques, and Outputs. There are a few good reference books out there but I would recommend you to buy Rita Mulcahy’s study guide. It is the oldest and most popular book for the exam prep. Over the years it has become a de facto standard for passing the exam. The book is written in an easy to understand language. It contains good practice questions at the end of each chapter. You can invest in some other study material that will help you to solve difficult questions. A formula guide, ITTO guide, and flashcards can be really handy. The proof of pudding is in eating. You will get to know your preparation level only if you do enough practice questions. You should solve many practice exams from different sources. Free tests are good and you should use them. But a proper simulator will give boost to your confidence. You should buy a good CAPM simulator to complete your preparation. Prepare a study schedule, maintain study discipline and you will pass the exam. The CAPM exam is a difficult exam. But you can succeed in it by following proper discipline. To start with, you should prepare a proper strategy and exam prep schedule. You should not skip any of the above steps. What strategy are you following for CAPM exam prep? Is it different from the one suggested in this post? Which step do you think is least import for the preparation?